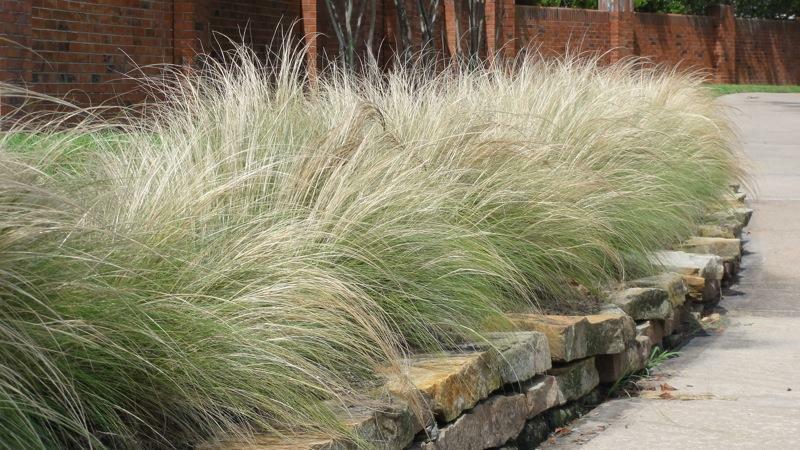 Mexican feathergrass, an import from Texas, is an attractive landscape plant that has also proven to be an actively invasive species. It's use in California is now being discouraged. California’s updated landscaping ordinance encourages wider use of native plants, to promote water savings and also limit the spread of invasive species. You can read the pertinent section of the revised Landscape Design Ordinance here. For a list of recommended plants to be used in the Russian River watershed, go here. There's information about the Invasive Plant Council's list of Pests, including photos, here.